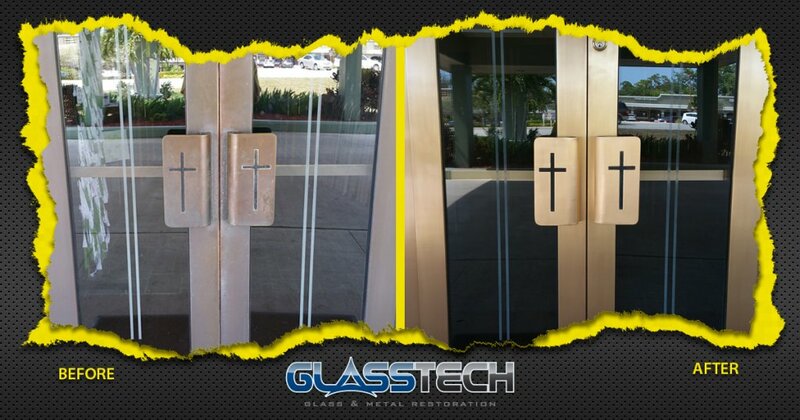 GlassTech was contracted to restore the front doors at Redeemer Lutheran Church. 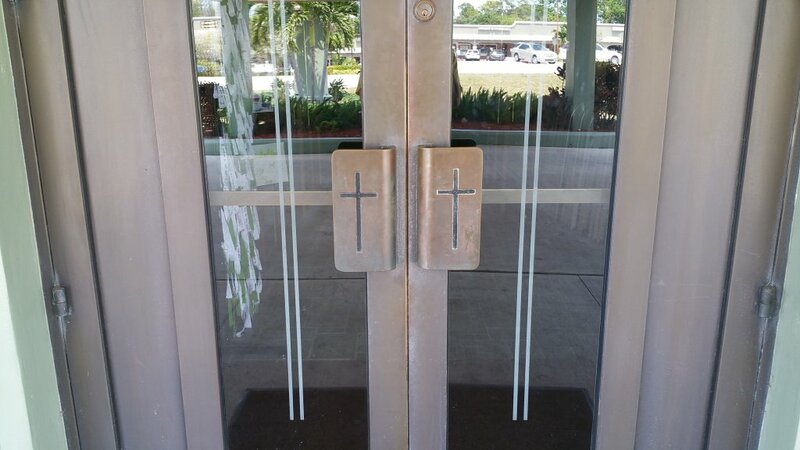 The bronze doors were covered with stains and developed a heavy patina. 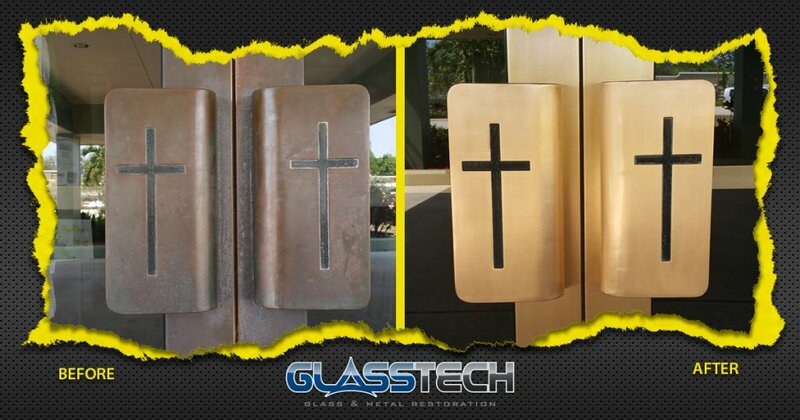 Using our metal restoration process, we removed the staining and the patina exposing the brilliant bronze finish. 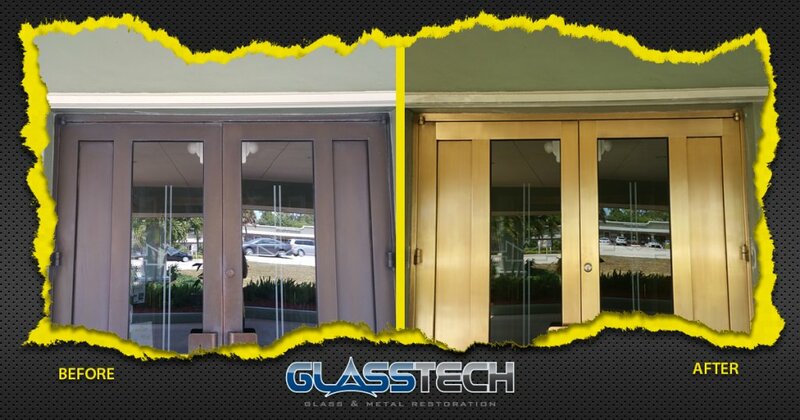 After completing the restoration process, GlassTech applied MicroGuard protective coating. 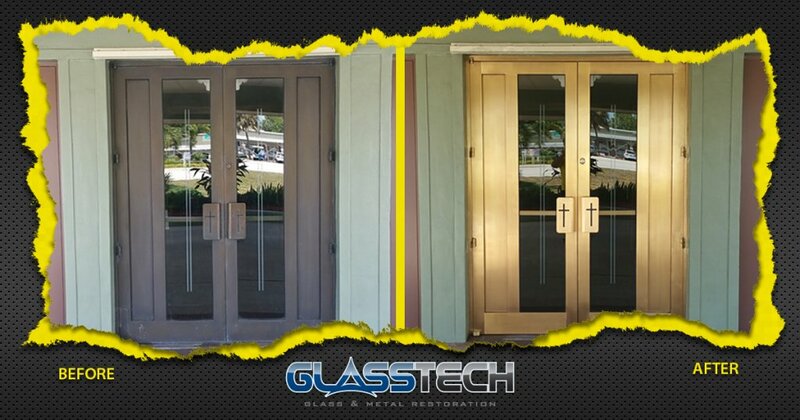 The coating with preserve the newly restored finish and protect against future corrosion. 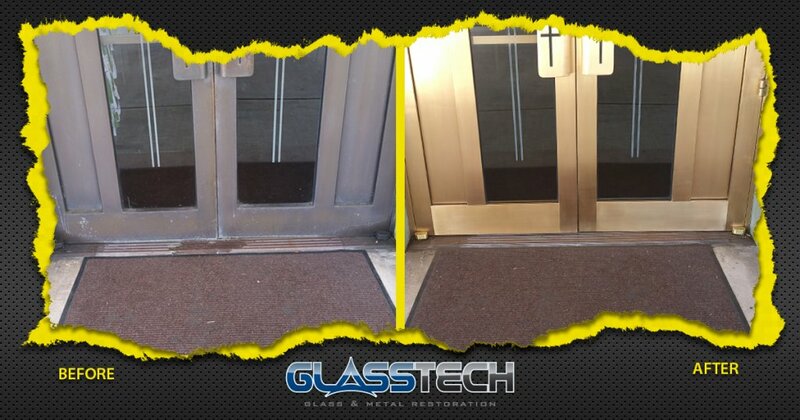 Furthermore, the MicroGuard coating will reduce the maintenance cost and time spent.